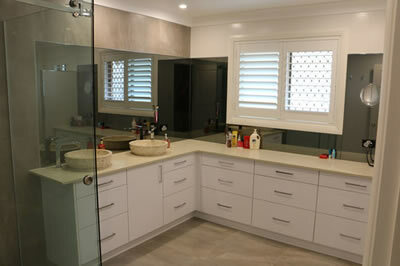 Brisbane's Leading Renovations & Additions Specialist. For more than 20 Years Prominade have been building Brisbane. From Bribie Island to Logan and out west to Ipswich. Full House renovations to an upgrade of your outdated bathroom. Give us a call to offer you a quote that is going to be seriously competitive compared to our competitors that you may request to quote. We can certainly assure you our quote is "the fixed price" and will deliver on time. Call us now. Prominade will help you take your idea and turn it into a reality. The Team can assist with drawing up plans, discussing materials, formulate a timeline and ensure your House Renovation is completed on time and on budget. 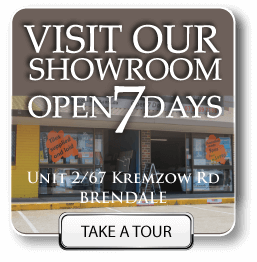 Kitchens are often the centre of activity in your home and Prominade have a proud history of helping Brisbane Home owners to renovate their Kitchens. From a simple spruce up to a total renovation, we can help you create an outstanding talking point within your home. Bathrooms have long been a speciality of Prominade, with between 50-80 new bathrooms a year for a number of years now, there are not too many more experienced builders in Brisbane with such a track record with bathrooms. Call us now to get a reliable quote that we think will be the one you end up going with. Current home become too small? 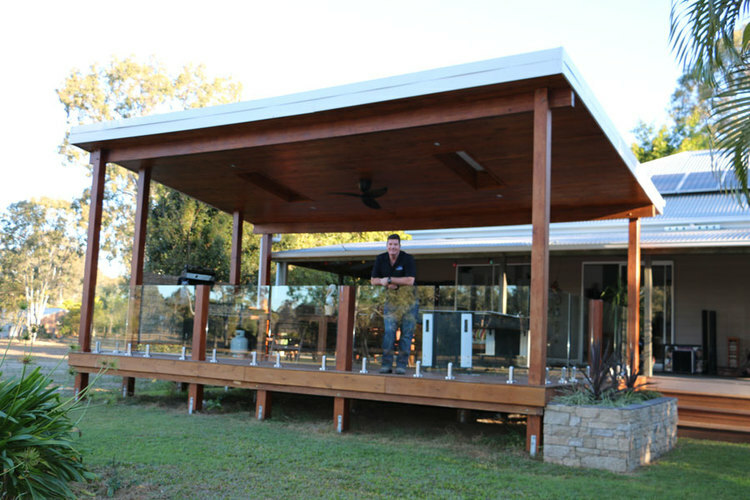 Give us a call at Prominade Constructions to get the ball rolling on adding a stunning addition to your home. 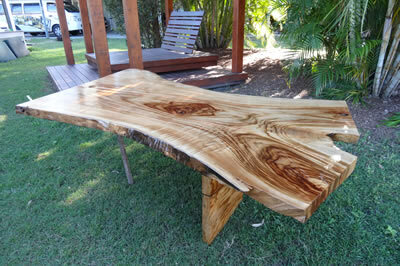 Prominade has been working on Brisbane homes for more than 20 years and are sticklers for detail. Have us come out for an obligation free quote and see how much extra space we can add to your family home. Got some empty space in the backyard? Kids getting older and want more space/privacy or Mum or Dad need to move back in. What an opportunity to add some serious value to your property. We can assist with all the right permits, designs, materials etc, plus bring it all in on or under budget. Lets chat and and get some ideas out in the open. Why Our Customers Love What We Do! We design around your lifestyle. We design around your lifestyle. Your new renovation should be designed around your dreams, lifestyle and block. Prominade Constructions will sit down with you and design the perfect home to suit your lifestyle and budget. It is the quality of the finishing and the craftsmanship that separate a Prominade Constructions Renovation from its competitors. 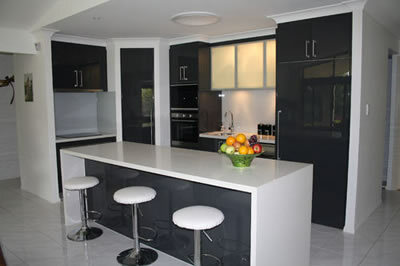 Our projects stand the test of time and provide a noticeable point of difference from the rest. Prominade Constructions does a very little advertising. The majority of our business comes our customer referrals. We ensure that the building process is a smooth as possible and that your new project will exceed your expectation. Specializing in Custom design built, High quality Residential Projects.